Nice work! Where are they available......especially like that shorty cone. Where are they available . . . Thanks, Laitch..........thinking one of these exhausts might look good on K-Badness. Need more up-swing I think. 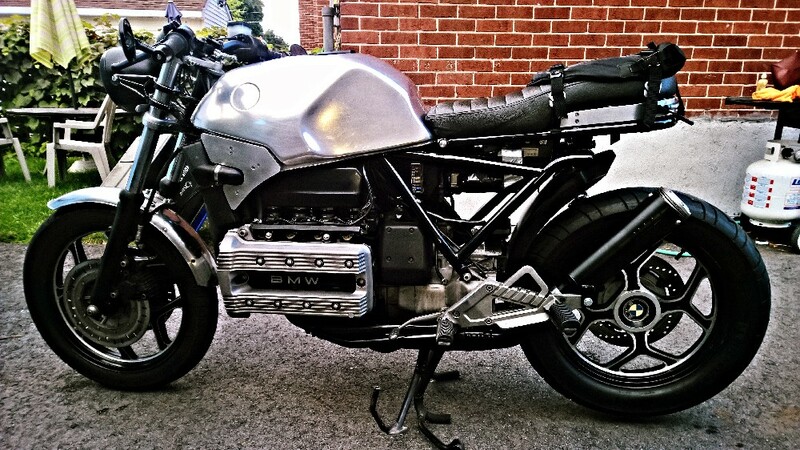 I considered cafe4racer.eu, but noticed that their website has no specification for the silencers or description of their workings, only a picture. I emailed them to ask. Turns out the silencers are just pipes with no real silencing going on, whereas I'm not looking for a loud bike. 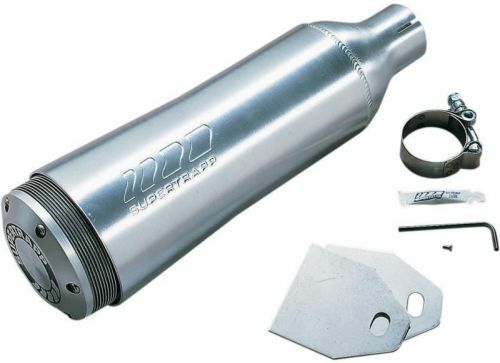 Then I looked at Bsk Speedworks and Supertrapp and ended up getting the Supertrapp Aluminum Race Series model 422-25000, which many have used on K project bikes. Just installed it, love the look and the sound. You can still buy a new Remus. Separate can and header, O2 bung but no cat, and some muffling. Here are some Cafe4Racer YouTube with audio samples, for anyone who might be interested. Thanks, I guess I stand corrected on the videos. Will edit my post. Wow who knew? They can't be selling many of them -- seeing as how the cheapest thing on a BMW is the owner.